MJS Locksmiths provide a mobile key cutting service. We stock a huge range of blanks and can provide replacament keys for all types of household locks, cars and commercial vehicles. No matter what type of lock you have or what type of key you need then we can provide it for you. 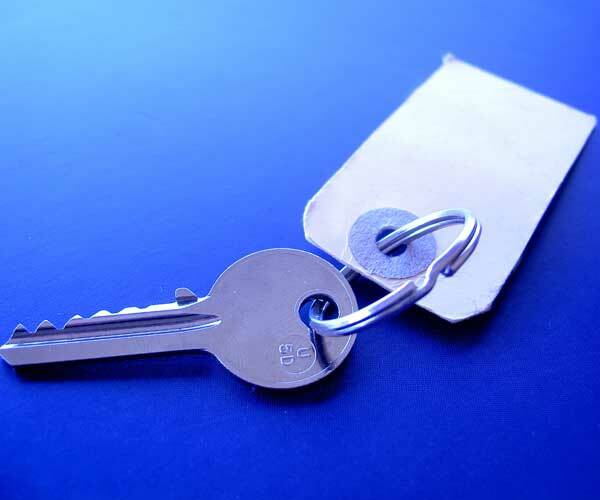 Our mobile key cutting service allows us to supply and cut keys onsite from a wide selection of key blanks, including Insurance approved security keys. We are based in Bideford which gives us easy access to clients across North Devon including Barnstaple, Torrington, Ilfracombe and South Molton. Whether you need a key cutting to replace a broken key or a spare key cutting for your car we can provide the solution for you. There’s no fuss, we come to you, cut the key or keys you require and that’s it, contact us today to arrange a visit. Whether you need a key for a door lock, a vehicle key, a plant key or a key for virtually any other use then we’re able to help. 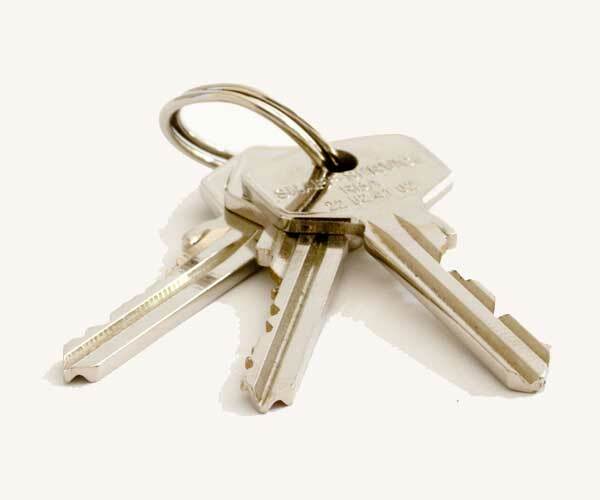 We are able to provide replacements keys for literally thousands of key types including mortice locks, cyclinder locks, specialist keys, window locks, padlocks and virtually anything else you can think of. We are fully trained and certified locksmiths and are fully CRB checked. Our mobile service saves you time and is a very cost effective solution for you. We regularly supply keys to homes and businesses across North Devon and also have a shop which provides coded keys across the UK and beyond. I am based in Bideford and provide services to customers across North Devon and Cornwall, carrying out regular work in Bideford, Hartland, Braunton, Barnstaple, Appledore, Ilfracombe, and Lynton.